Отель I Fotografi al Colosseo находится в городе Roma. Located 5 minutes’ walk from Rome’s Colosseum, I Fotografi al Colosseo offers bright rooms with air conditioning and free WiFi throughout. 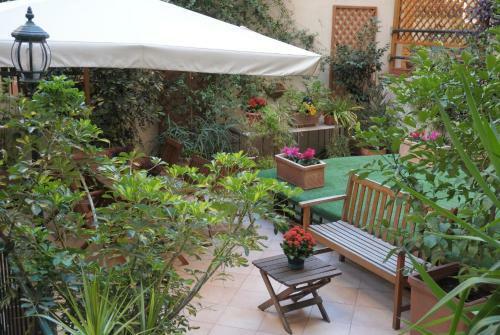 The property features a terrace and a garden.